These immigration officers must be starting to see the light at the end of the tunnel. They are ready to be able to enforce the laws. 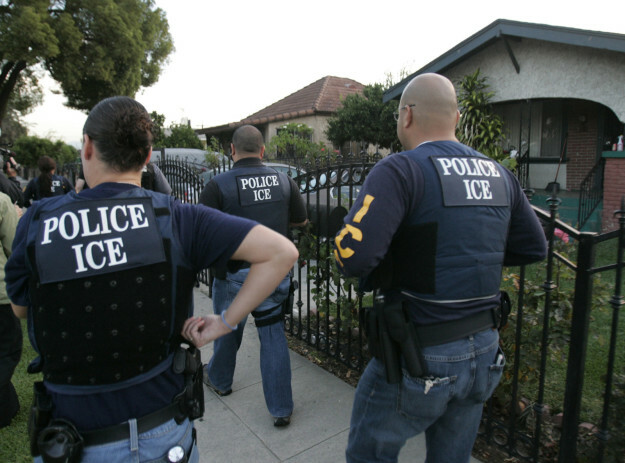 “Our officers come into daily contact with many of the most dangerous people in the world — cartel members, gang members, weapons traffickers, murder suspects, drug dealers, suspects of violent assault — yet ICE Officers are unable to arrest or are forced to release many of the most dangerous back into U.S. communities due to unscrupulous political agendas and corrupt leaders. The unconstitutional executive orders of President Obama, embraced by Hillary Clinton, have forced our officers to violate their oaths to uphold the law and placed every person living in America at risk — including increased risk of terrorism.